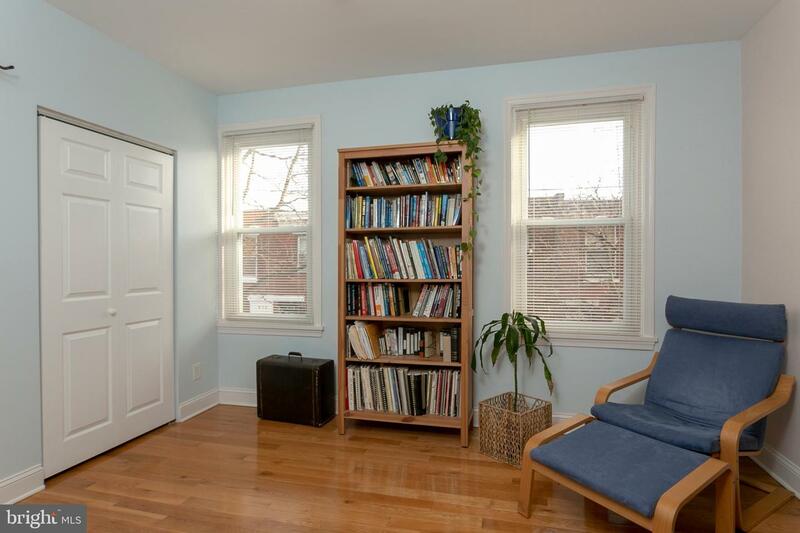 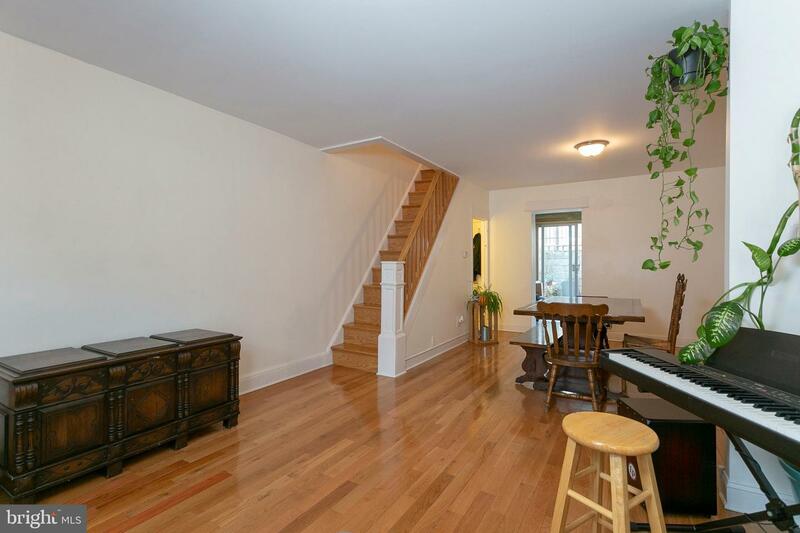 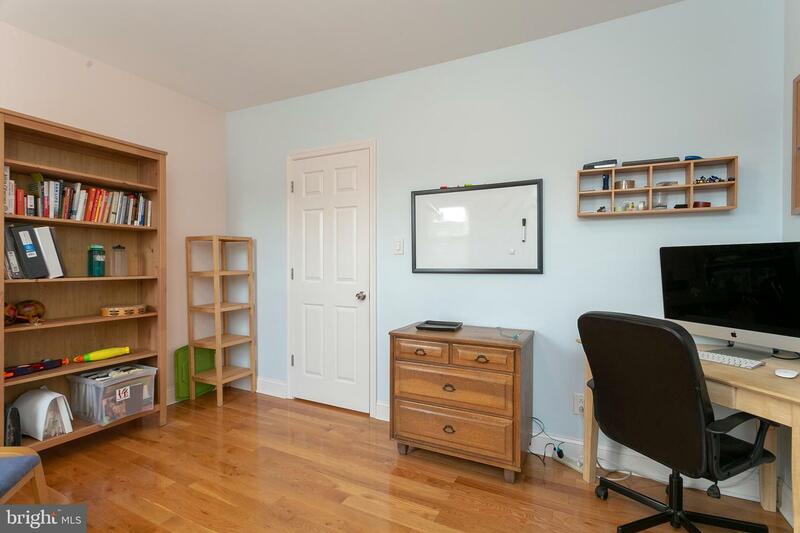 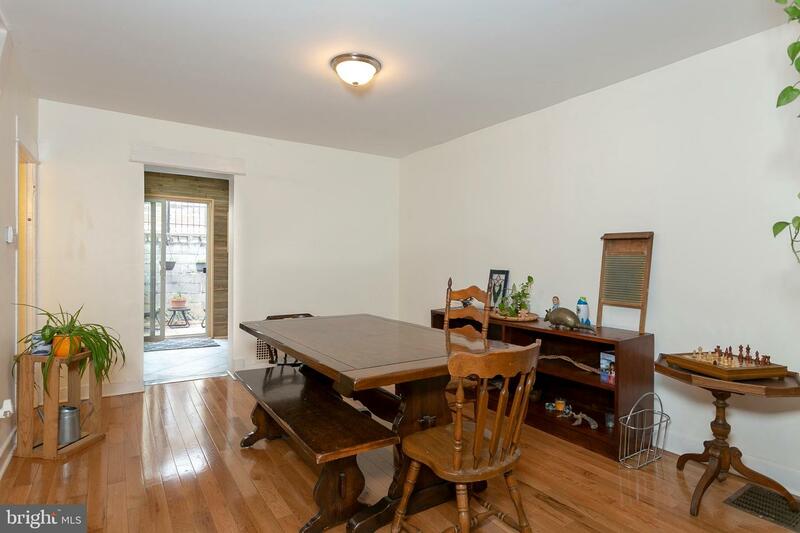 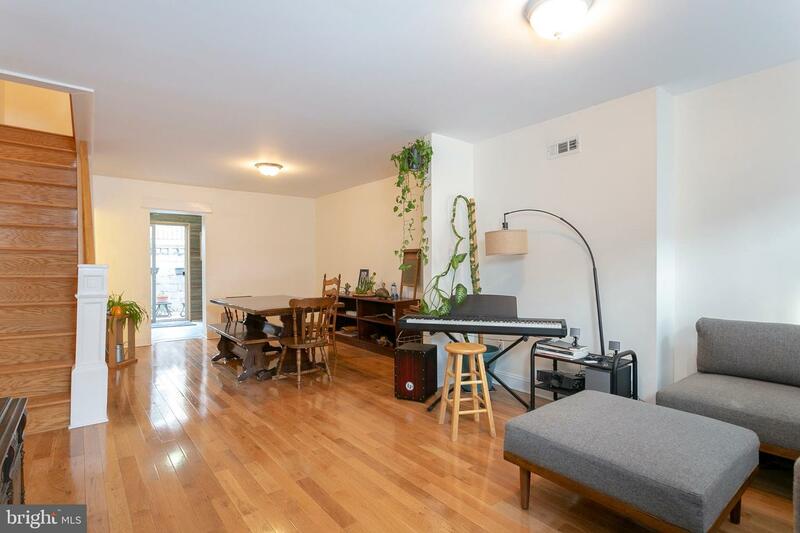 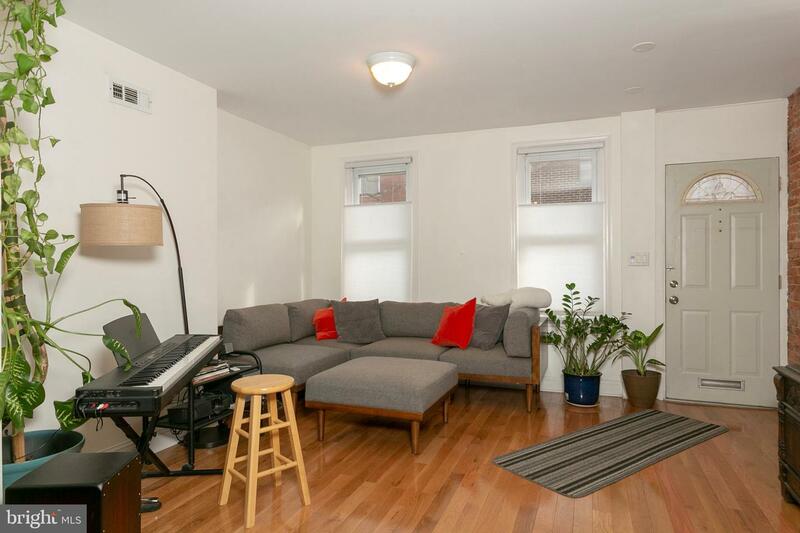 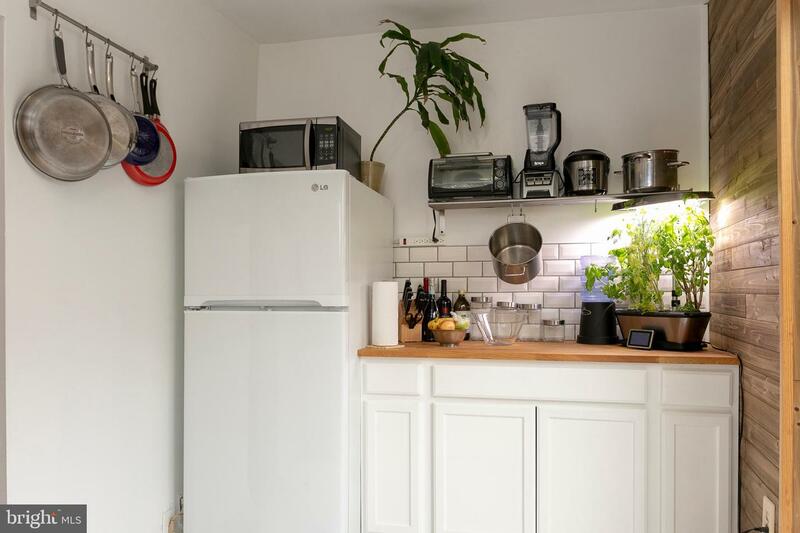 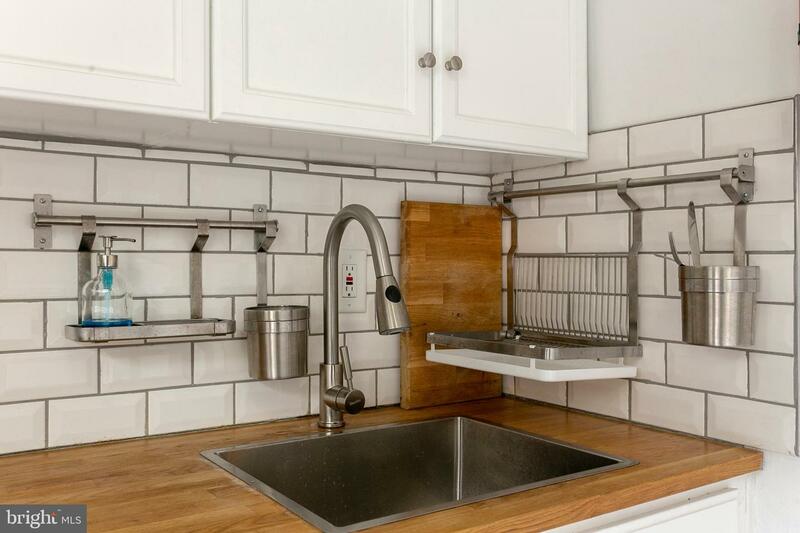 Handsome and bright 2 bedroom, 1.5 bath home with partially finished basement, decked-in yard, beautiful hardwood floors throughout and updated kitchen and baths. 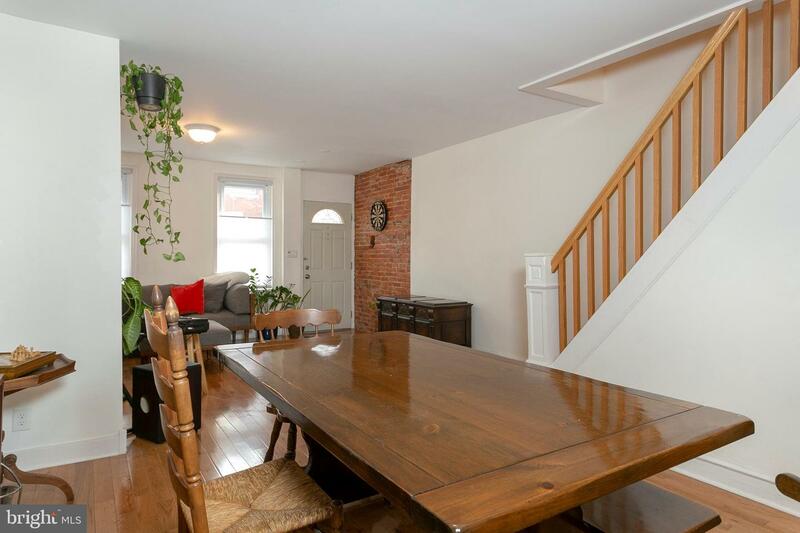 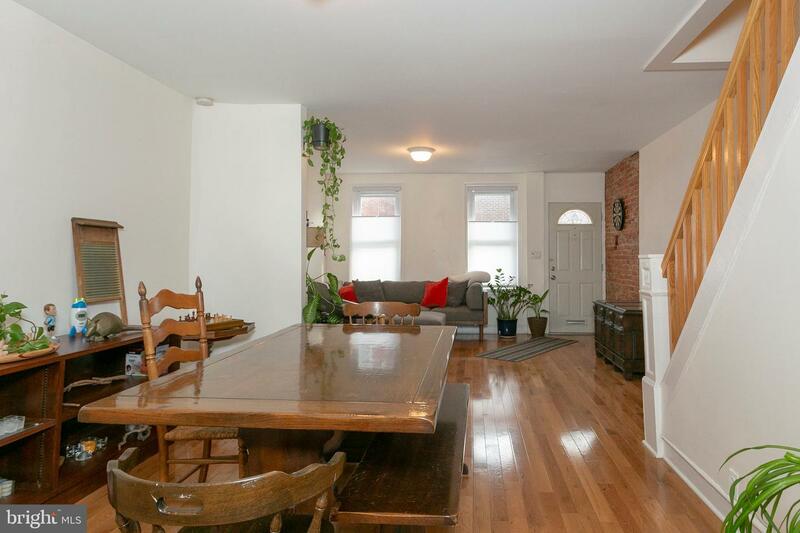 Wide open living room and dining room with beautiful hardwood flooring, exposed brick and 2 front windows. 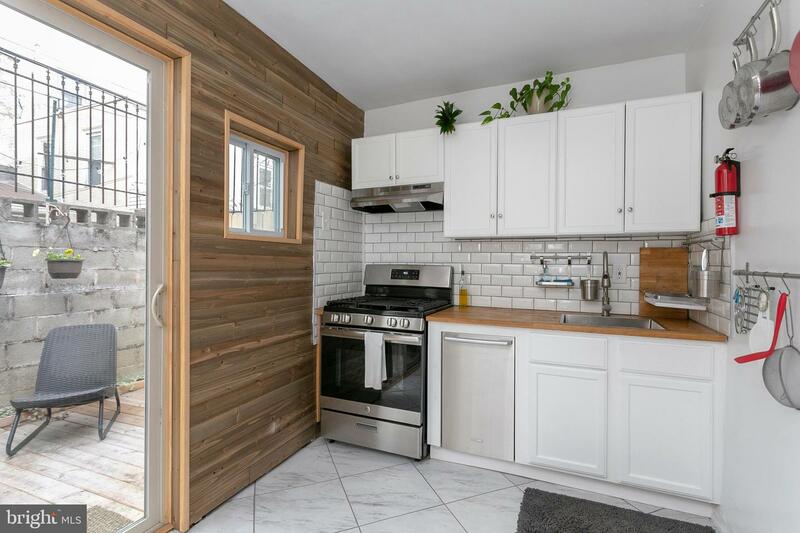 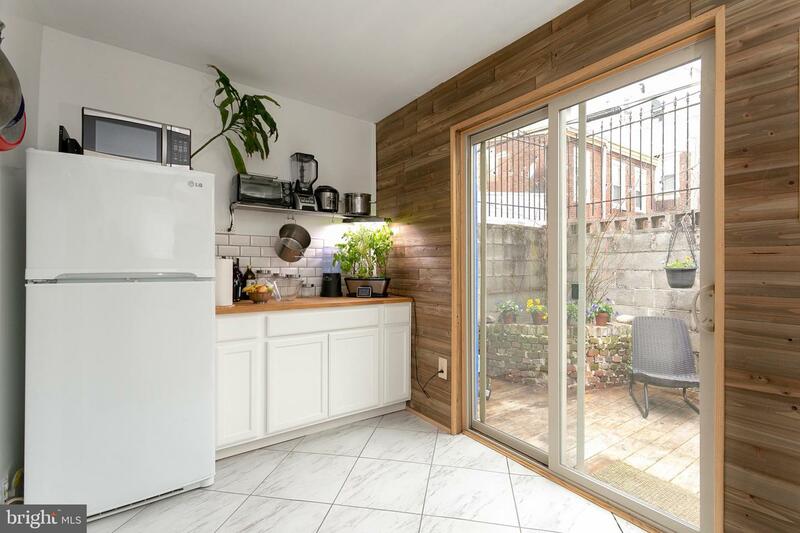 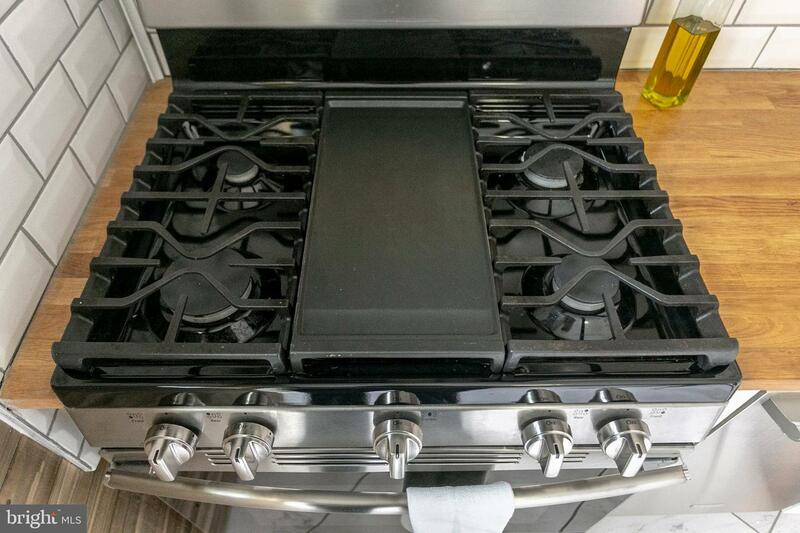 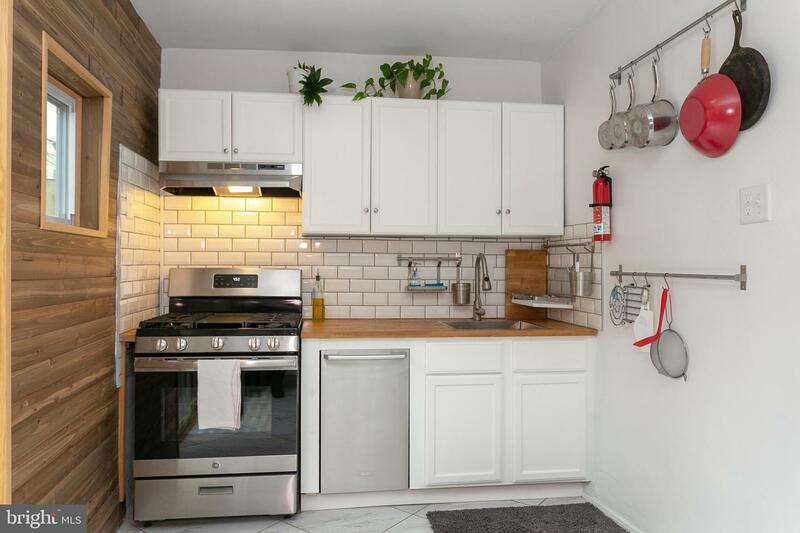 The super cool kitchen features tile backsplash, white cabinetry, butcher block countertops, stainless steel appliances and wood paneling with sliding glass doors out to a private decked-in yard with planter area. 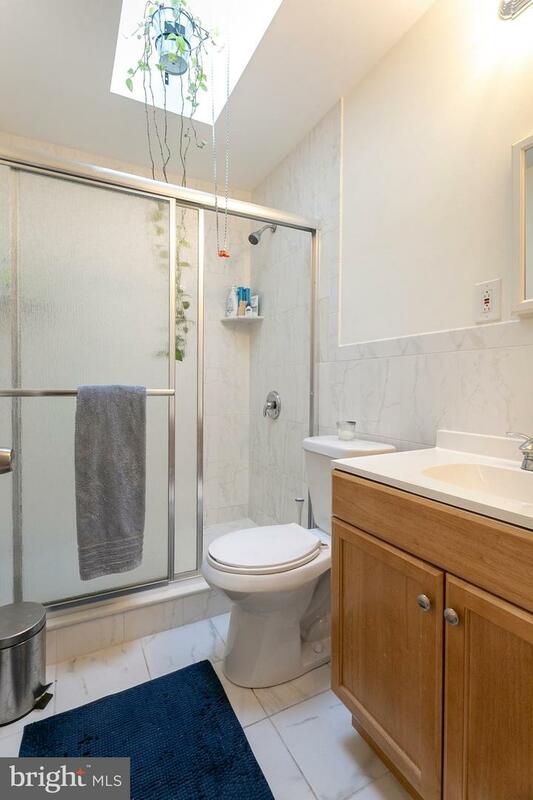 Upstairs you will find two bedrooms with windows and closets plus a full tile bath with oversized stall shower and skylight. 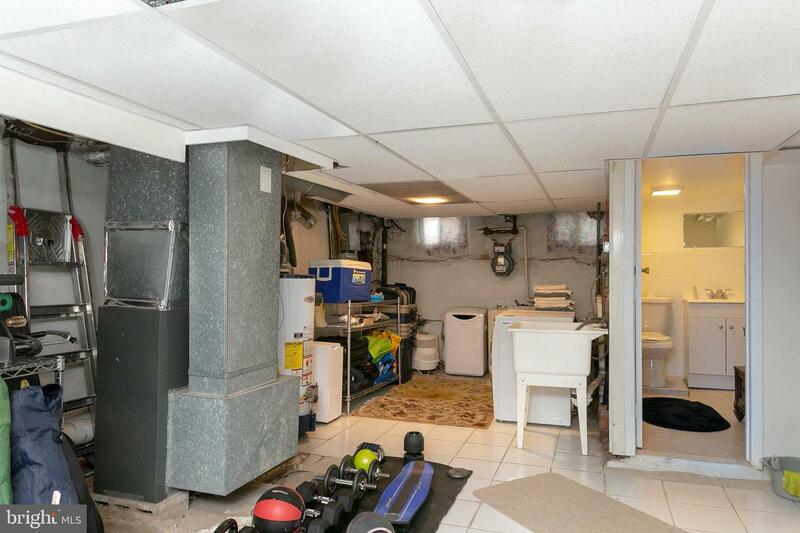 The partially finished basement would make the perfect office or home gym, with tile floor, half bath, storage, laundry and mechanicals. 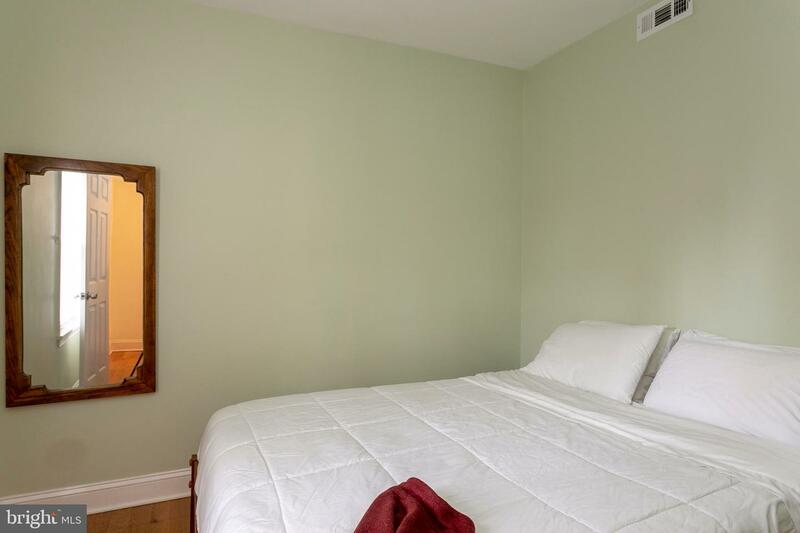 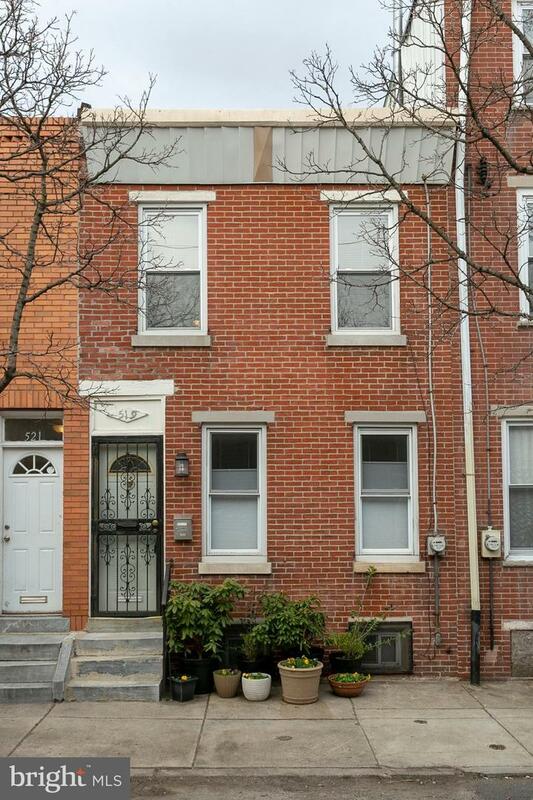 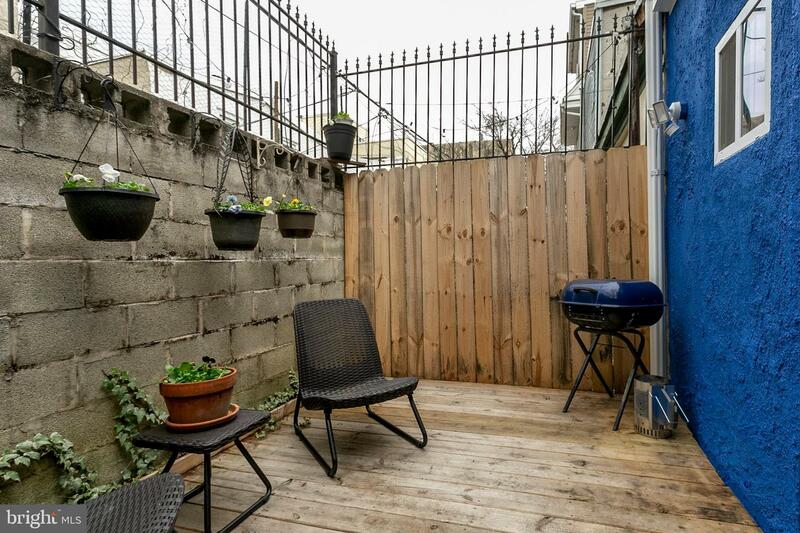 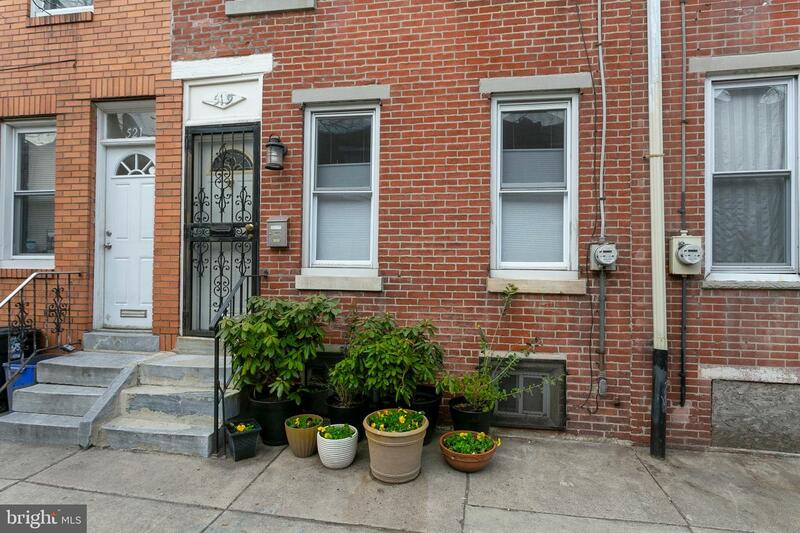 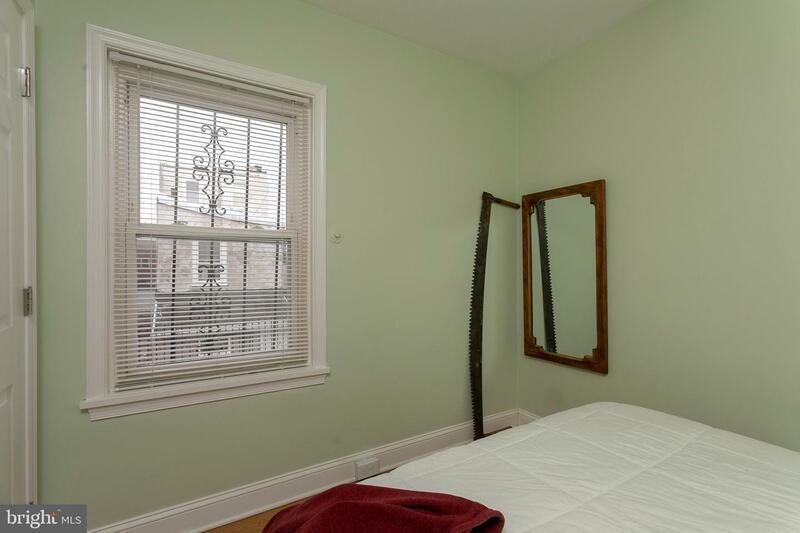 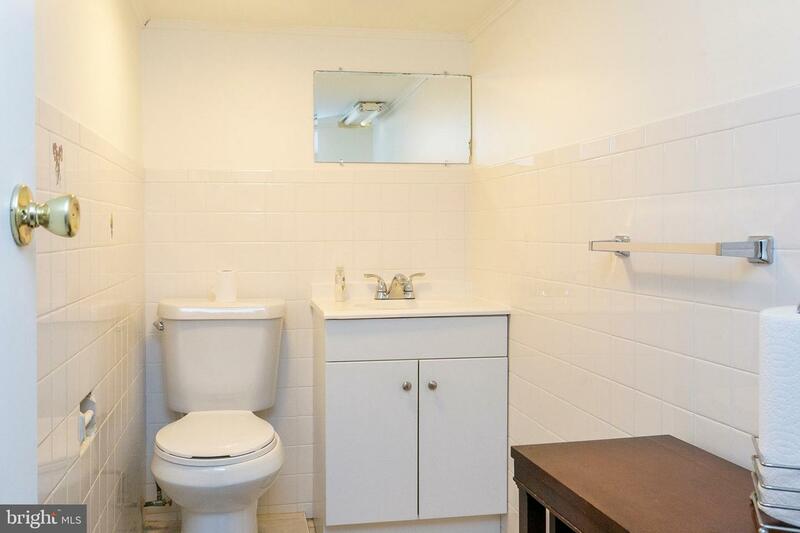 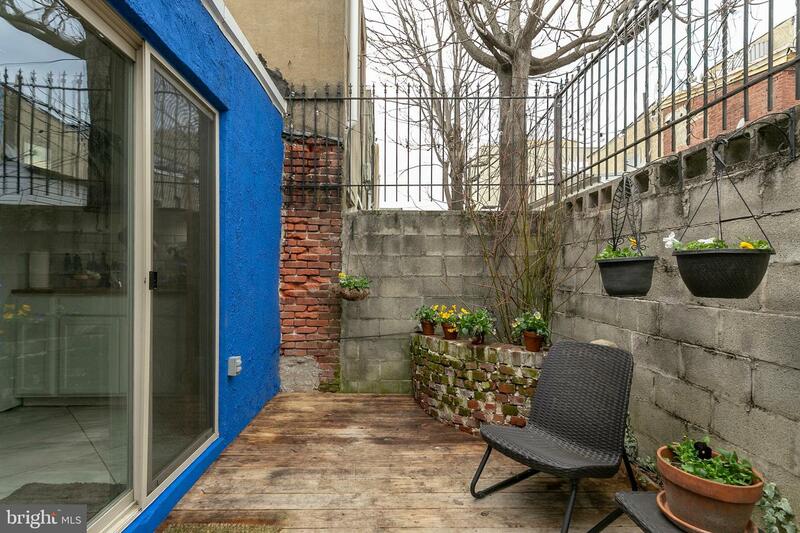 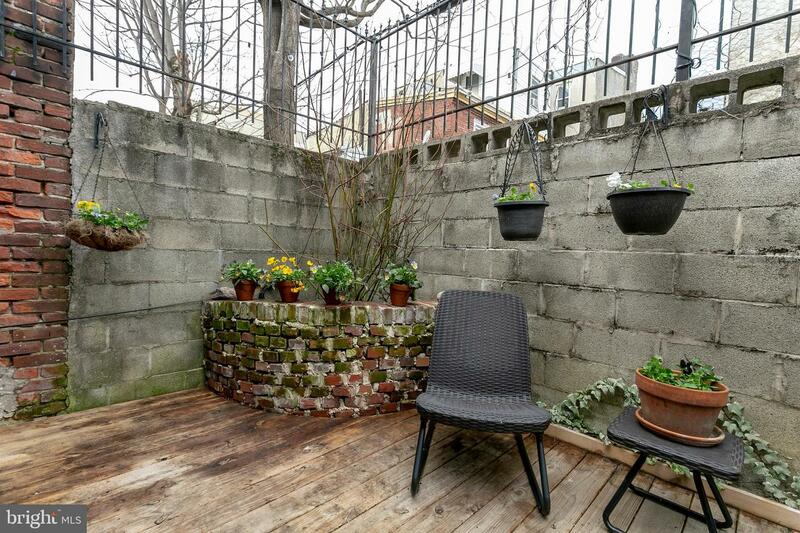 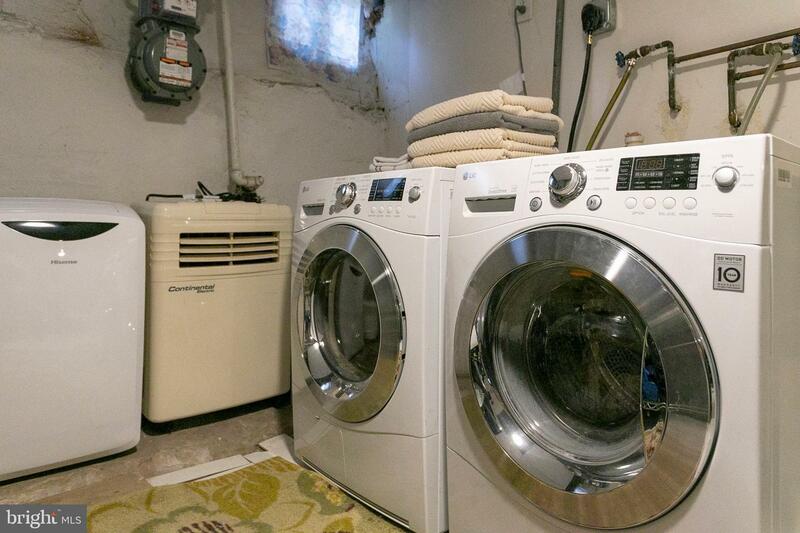 Located on a low traffic block in Dickinson Narrows, walkable to all the local Passyunk Square and Pennsport hotspots!